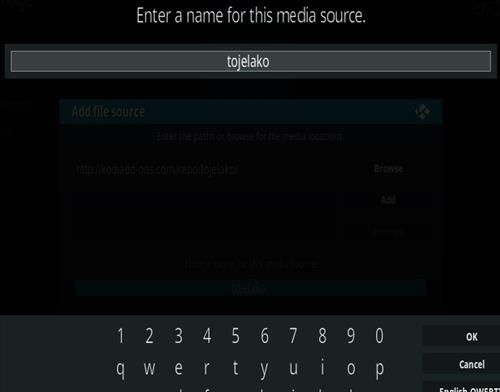 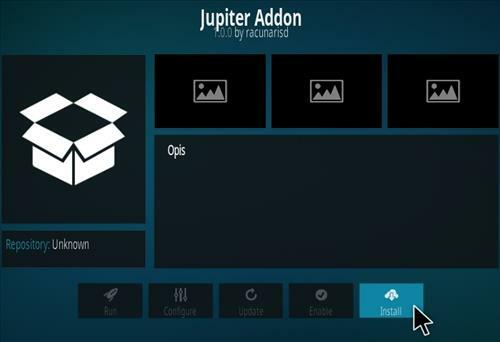 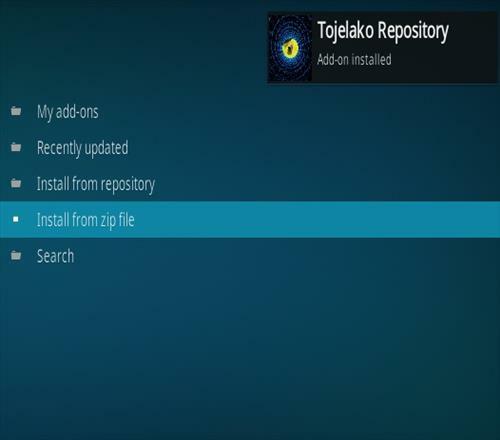 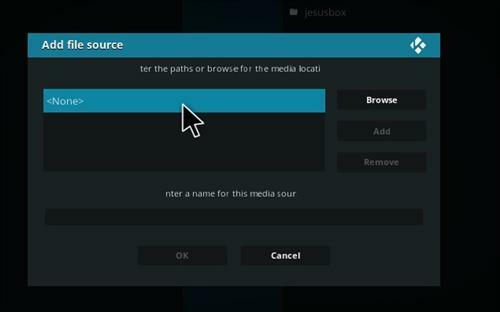 Jupiter IPTV is a live TV Kodi Addon from Tojelako Repository. 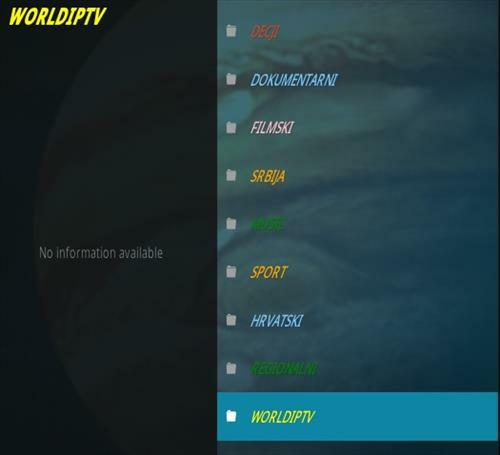 It has live channels mainly in Spanish, Italian, Portuguese, and Serbia but many others mixed in. 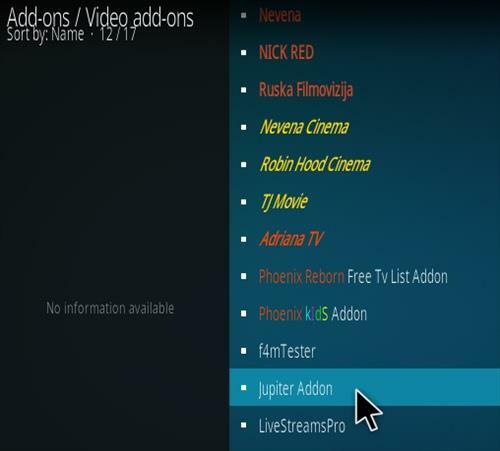 There is also a sports section with a long list of games.